You mean aside from the water dripping under my sink? After all, leaks are pretty easy to spot, right? Actually, quite the opposite is true. 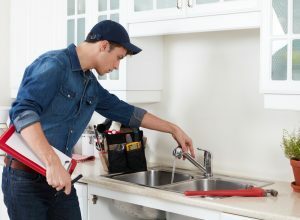 While a leak in your bathroom or kitchen might be plain as a day, those sections only make up a very small part of your entire plumbing system. Leaks most often occur behind the walls, floors or ceilings, where you can’t easily see them. But just because you can’t see them doesn’t mean you’re helpless against them. When Does a Leak Become a Slab Leak? 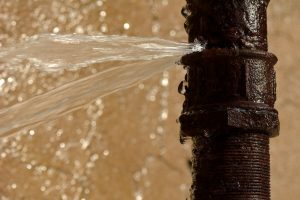 Leaks are part of everyday life for a plumber. All leaks can cause water damage or create spikes in your water bill. They can even lower your water pressure throughout the home. But most of the time, they’re easily fixed by a qualified plumber in Santa Barbara, CA. What turns a leak from a simple pipe replacement into an entire project is all based on the location of the leak. When a leak displays the right symptoms, it could actually be a slab leak. From that, you can expect a slew of problems that will cause damage to your home the longer it goes on. So when does your average leak become a slab leak? Posted in Plumbing | Comments Off on When Does a Leak Become a Slab Leak? Do you have a plumbing problem on your hands? 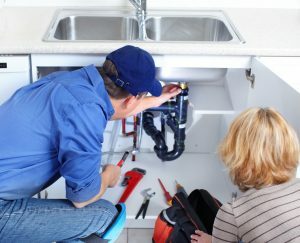 Even the most common plumbing problems can use the help of a plumbing service in Carpinteria, CA. 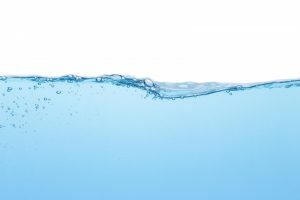 Below, we’ll help you understand three common plumbing problems.